An internationally recognized EdTech startup with a social mission. Offering technological solutions to improve the lives of the blind and visually impaired since 2015. 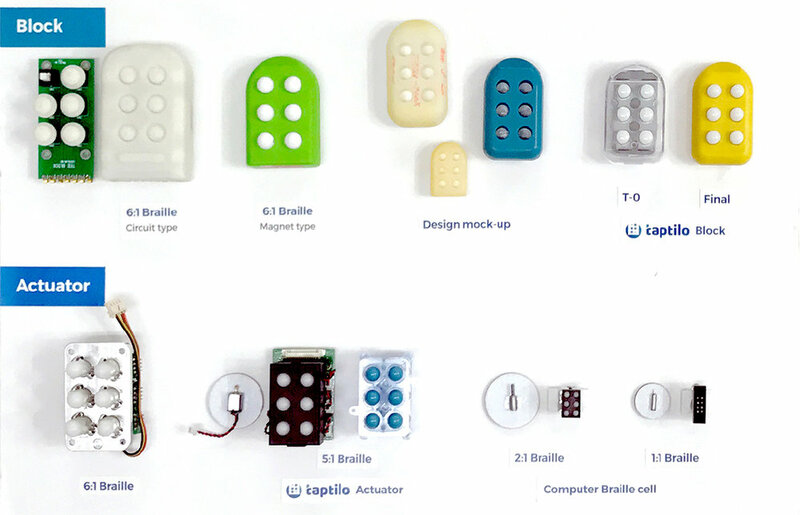 With our unique micro braille cell technology, we plan to develop more innovative products dedicated for braille education. Our next project is an innovative micro braille cell that can be used to create an affordable multi-line braille display and ultimately, full page braille display.